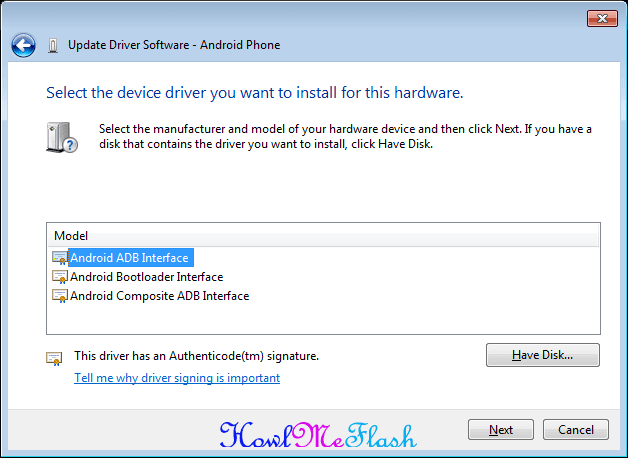 This tutorial explains how to install the Android ADB USB driver manually. 1. If yon don't have Android SDK installed, please install it first. 2. Open Start menu. Select Android SDK Tools -> SDK Manager. Right-click on it and select "Run as Administrator". Running SDK Manager as Administrator is very important. If you just click on it, the SDK manager will start, but will encounter errors when you try to install new components! 3. 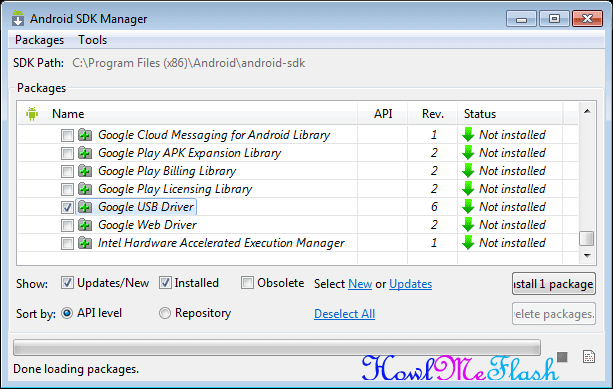 In the SDK Manager select "Extras->Google USB Driver". 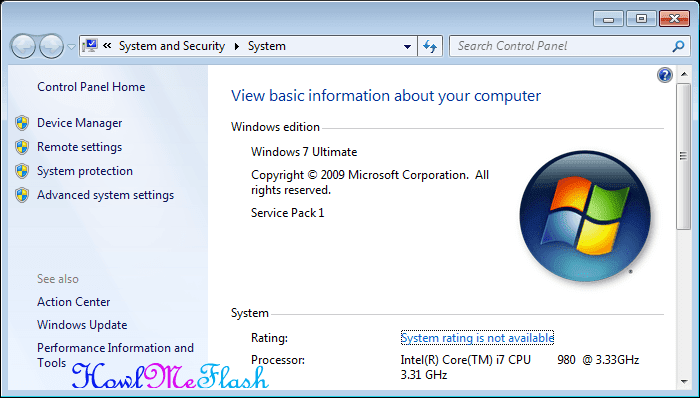 Enable the checkbox and click "Install 1 Package". 4. 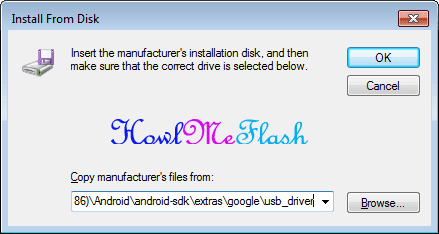 When the Google USB driver is installed, plug in your device. 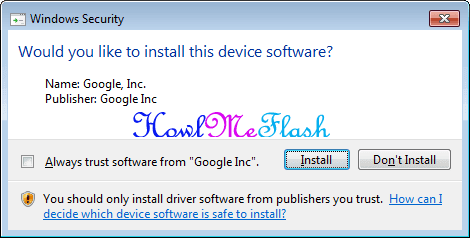 Warning: The driver won't install automatically. We will do it manually in the next steps. 5. 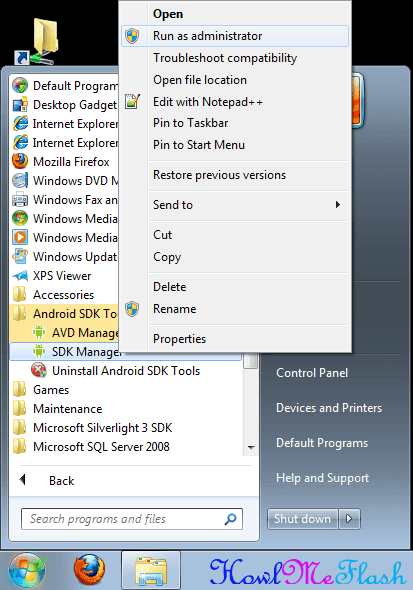 Open the System Properties dialog (press Win+Break on the keyboard or locate "Computer" in Start Menu, right-click on it and select "Properties". 6. 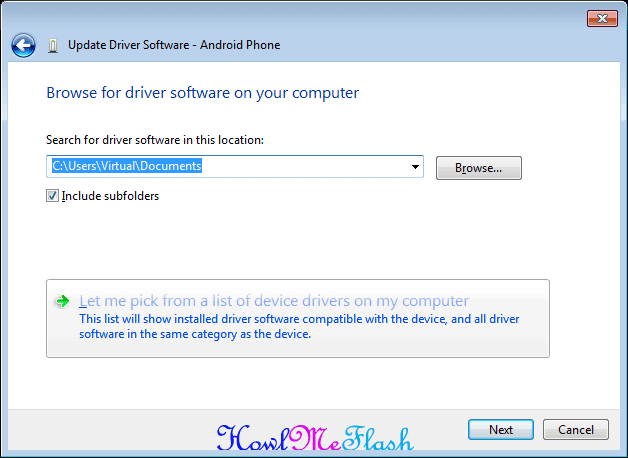 Click on the "Device Manager" link. 7. 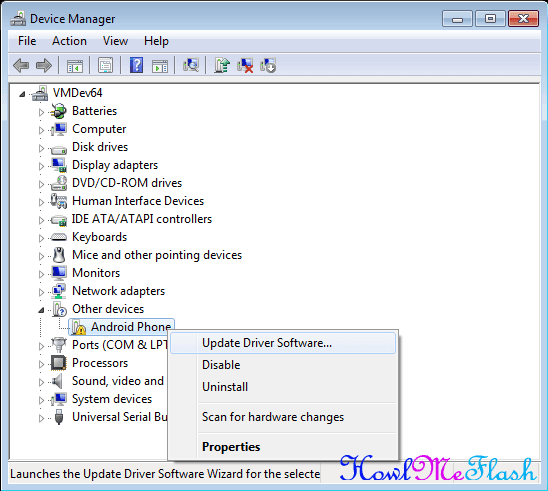 In the Device Manager locate your Android device. 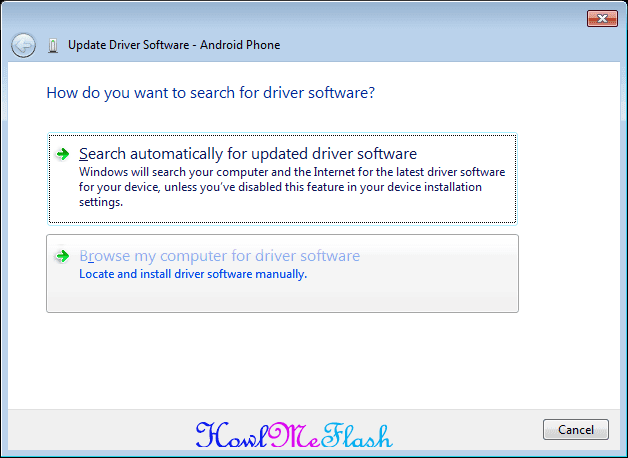 Then right-click on it and select "Update Driver Software". 8. Select "Browse my computer for driver software". 10. Select "Show All Devices". 11. Press the "Have Disk" button. 13. 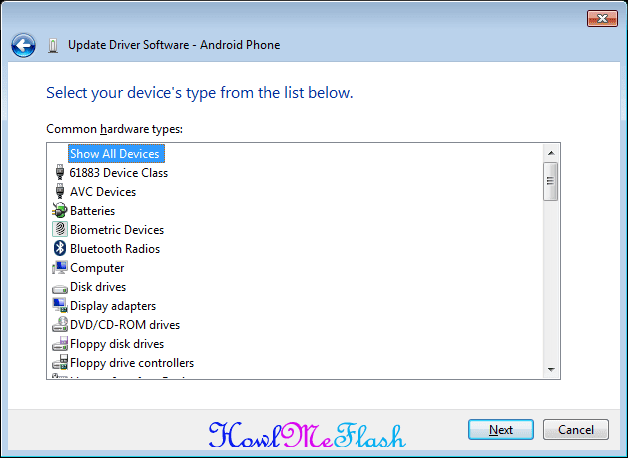 Select "Android ADB Interface" from the list of device types. 14. 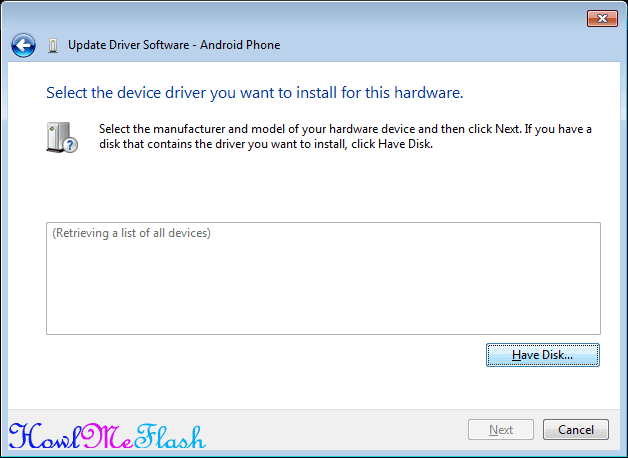 Confirm the installation of the driver by pressing "Yes". 15. Confirm the installation again by pressing "Install". 16. When the installation is done, press "Close". 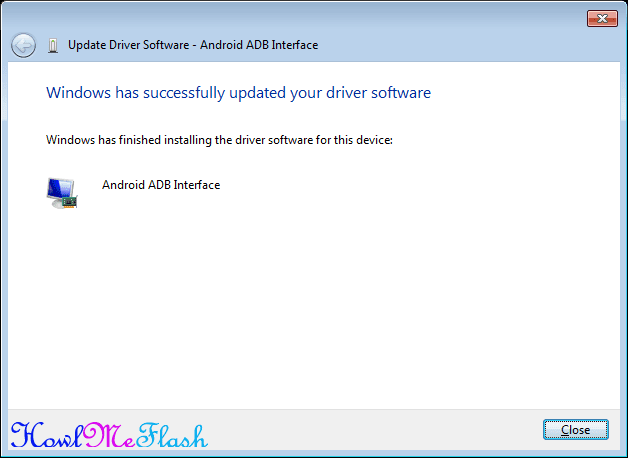 So this was our guide on Manually installing Android ADB USB Driver, I hope the methods given above helped you.